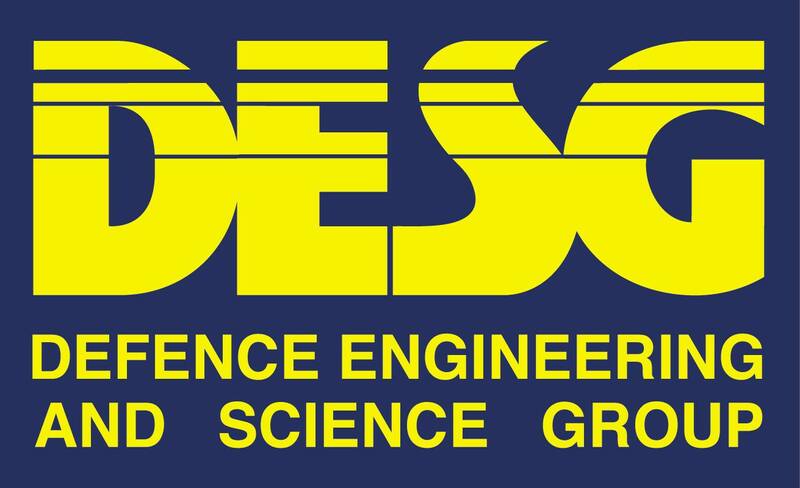 We can offer you the chance to join what is probably the best graduate development scheme for Engineers and Scientists in the UK: The DESG Graduate Scheme. With the DESG Scheme, over and above your salary, we will invest very considerably in support of your professional training and development. This fully accredited and prestigious scheme leads to unique careers in engineering management within the Defence Equipment & Support (DE&S) organisation – a key part of the Ministry of Defence responsible for equipping and supporting the UK Armed Forces. The DESG Graduate Scheme is fully accredited by the major professional institutions: MechE, IET, IMarEst, IoP, RAeS and RINA and has launched many hundreds of graduates into a wide range of tremendously varied and exciting careers as professional Engineers and Scientists. Working at the leading edge of technology, and with the support of a professional mentor, the DESG Graduate Scheme will also provide the opportunities to gain chartered status in your profession after just 4-6 years! Other benefits include: a competitive salary, flexible working arrangements, the chance of international travel, generous annual leave and privilege holidays, an excellent pension scheme, sports and social opportunities and much more. You will have, or be studying for an accredited degree in a subject listed below and be on track to achieve a minimum 2:2 Bachelor degree or above. Candidates must have, or be studying for an accredited degree in a subject listed below and be on track to achieve a minimum 2:2 Bachelor degree or above. Candidates must have, or be studying for a degree in an accredited subject and be on track to achieve a 2:2.